Dance for PD classes have stimulated research at major university research centers around the world. The peer reviewed studies and meta-analyses below indicate possible benefits of the Dance for PD classes, and suggest the need for additional research. 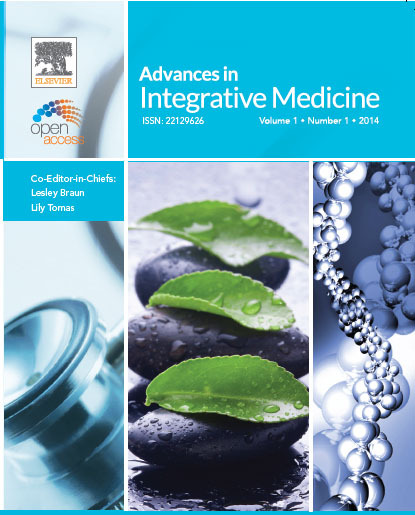 Click on the images to the left to read the related articles for each study. This preliminary uncontrolled study investigated the effects of a dance intervention on several motor and quality of life aspects of PD following 16 sessions (8 weeks; 20 h) taught by professional dancers/teachers. A mixed methods design was used to determine the effects of the class. Assessment instruments administered at baseline and post-intervention included the Hoehn and Yahr, UPDRS (part III), Berg Balance Scale, Beck Depression Inventory, and PDQ-39 and individual interviews after the last class. Hoehn and Yahr scores ranged from 1 to 4. 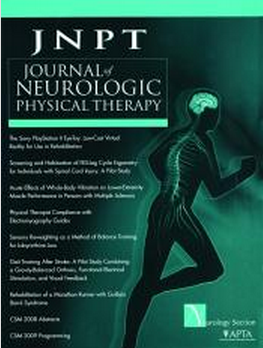 UPDRS III total scores and sub scores of gait and tremor improved following the intervention (P < 0.05). During interviews participants reported physical, emotional, and social benefits. Despite the diversity of baseline measures post-class interview results were consistently positive across the sample. Twelve of 14 subjects (mean age 66.2) with idiopathic PD completed the sessions. After 4 years, four participants regularly attended DfPD® classes. The low attrition rate and continued attendance suggest notable adherence to the DfPD® class. The importance of the results is both clinical and conceptual, highlighting the value of using both quantitative and qualitative data to evaluate the benefits of dance with PD. This exploratory study examined long-term effects of DfPD on non-dance activities outside the studio, functional mobility, self-efficacy, and quality of life (QoL). Individuals in four well-established DfPD classes completed a survey regarding perceived impact of DfPD. Responses indicated that DfPD clearly impacts daily functioning outside the studio. Results of regression analyses indicated that functional mobility and self-efficacy were associated with QoL. Mediation analyses indicated that one way in which higher levels of functional mobility influence QoL is by enhancing self-efficacy of the PD participants. The group concluded that because of the direct effect of self-efficacy on QoL, results suggest future research focus on self-efficacy as well as functional mobility and mood in dance research related to PD. Sixteen PD patients with recent history of falls were divided in two groups–a dance therapy group and a traditional rehabilitation group. Nine patients received 1-hour dance classes twice per week, completing 20 lessons within 10 weeks; seven patients received a similar cycle of 20 group sessions of 60 minutes traditional rehab. Motor (Berg Balance Scale -BBS, Gait Dynamic Index – GDI, Timed Up and Go Test – TUG, 4 Square-Step Test – 4SST, 6-Minute Walking Test – 6MWT) and cognitive measures (Frontal Assessment Battery – FAB, Trail Making Test A & B – TMT A&B, Stroop Test) were tested at baseline, after the treatment completion and after 8-week follow-up. In the dance group, but not in the traditional rehab group, motor and cognitive outcomes significantly improved after treatment and retained after follow-up. Significant changes were found for 6MWT, TUG, TMT-A and TMT-B (p = 0.036). The authors concluded that dance is an unconventional physical therapy for PD patients which effectively impacts on motor (endurance and risk of falls) and non-motor functions (executive functions). This team performed a pilot study of a Dance for PD program in order to compare effect sizes across multiple outcomes and to inform selection of primary and secondary outcomes for a larger trial. Study participants were people with PD who self-enrolled in either Dance for Parkinson’s classes (intervention group, N=8) or PD support groups (control group, N=7). 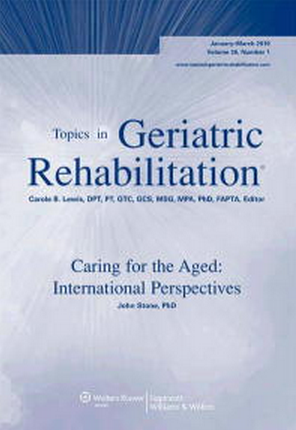 Assessments of motor function (Timed-Up-and-Go, Gait Speed, Standing Balance Test), cognitive function (Test of Everyday Attention, Verbal Fluency, Alternate Uses, Digit Span Forward and Backward), and emotion/QOL (Geriatric Depression Scale, Falls Efficacy Scale-International, Parkinson’s Disease Questionnaire-39 were performed in both groups at baseline and follow-up. Effect sizes were positive (suggesting improvement) for all 12 measures within the intervention group and 7 of 12 measures within the control group. The largest between-group differences were observed for the Test of Everyday Attention (a measure of cognitive switching), gait speed and falls efficacy. This research team conducted a 12-week pilot study using the DfPD® model, where these enhancements were observed in 34% less dance intervention duration within this model (15h), than the other two aforementioned studies (8-months³ & 17-months²). Design: In this quasi-experimental, non-controlled study, 9 participants completed 2 motor and QoL questionnaires before and after the second and twelfth class at DfPD®. Results: Results indicated motor improvements for both balance and gait in short-term (1-day) and long-term (12-weeks). No improvements in QoL were observed. The researchers conclude that participation in DfPD® model dance classes, improved motor symptoms in both short (1-day) and long-term (12-week) durations. Overall, QoL did not change from the second to twelfth week. 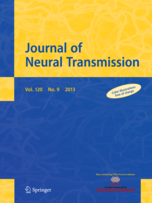 Peer reviewed: Effects of dance on motor functions, cognitive functions, and mental symptoms of Parkinson’s disease: a quasi-randomized pilot trial. 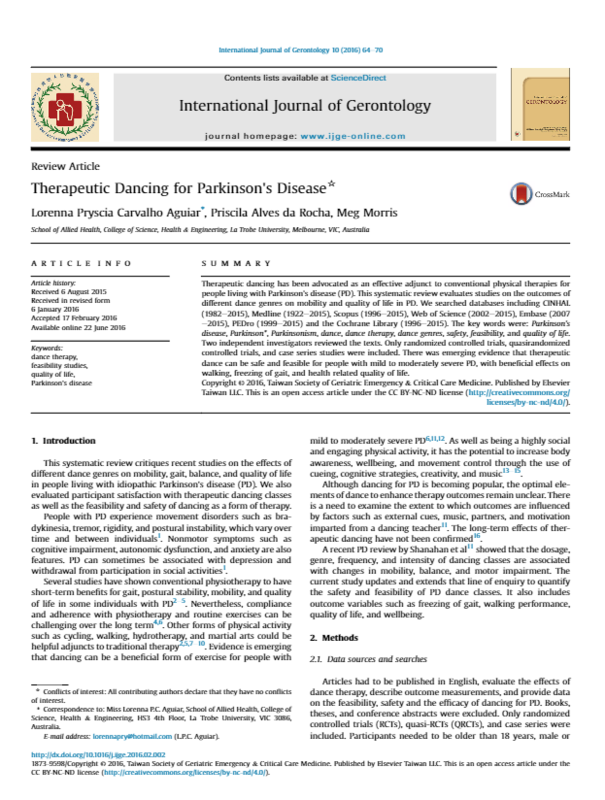 This study aimed to examine the effectiveness of dance on motor functions, cognitive functions, and mental symptoms of Parkinson’s using a quasi-randomised, between-group design. All assessments were performed in community halls in different regions of Japan using 46 mild-moderate Parkinson’s patients. 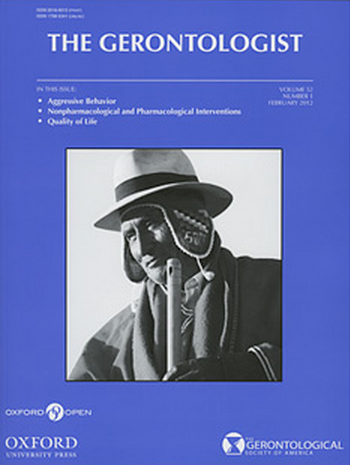 The researchers used the Timed Up-and-Go Test (TUG) and Berg Balance Scale (BBS) to assess motor function, the Frontal Assessment Battery at bedside (FAB) and Mental Rotation Task (MRT) to assess cognitive function, and the Apathy Scale (AS) and Self-rating Depression Scale (SDS) to assess mental symptoms of PD. 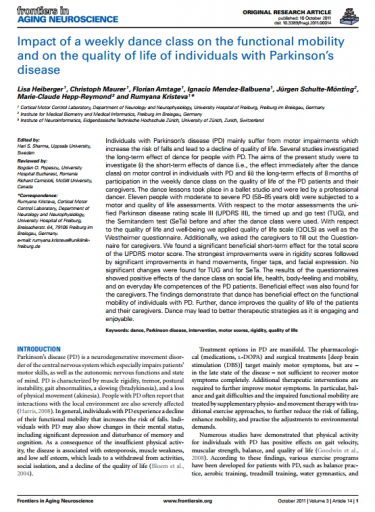 The Unified Parkinson’s Disease Rating Scale (UPDRS) was used for general assessment of PD. Dance was shown to be effective in improving motor function, cognitive function, and mental symptoms in PD patients. General symptoms in PD also improved. 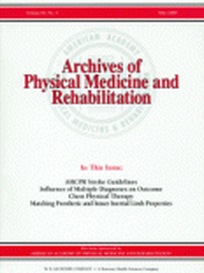 Researchers concluded that dance is an effective method for rehabilitation in PD patients. 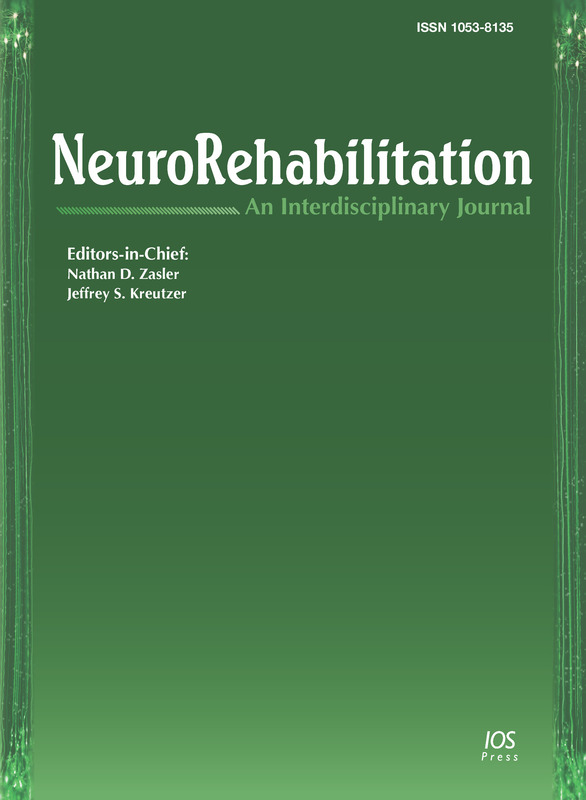 Peer reviewed: Impact of a weekly dance class on the functional mobility and on the quality of life of individuals with Parkinson’s disease. Lisa Heiberger, with a team from the Cortical Motor Control Laboratory at University Hospital of Freiburg, Germany under the direction of Dr. Rumyana Kristeva, investigated the short-term effects of dance on motor control in individuals with PD and the long-term effects of 8 months of participation in the weekly dance class on the quality of life of the PD patients and their caregivers. The class was modeled after the Mark Morris Dance Group/Brooklyn Parkinson Group class. Eleven people with moderate to severe PD (58–85 years old) were subjected to a motor and quality of life assessments. The team found a signiﬁcant beneﬁcial short-term effect for the total score of the UPDRS motor score. The strongest improvements were in rigidity scores followed by signiﬁcant improvements in hand movements, ﬁnger taps, and facial expression. The results of the questionnaires showed positive effects of the dance class on social life, health, body-feeling and mobility, and on everyday life competences of the PD patients. Beneﬁcial effect was also found for the caregivers. English National Ballet and University of Roehampton have published the peer-reviewed findings of a groundbreaking research project that reveals that dance benefits people with Parkinson’s by relieving debilitating symptoms, aiding short-term mobility and significantly improving stability, as well as contributing to social inclusion and artistic expression. In the light of the excellent adherence to the dance sessions, this initial research project indicates that dancing would be an appropriate and enjoyable way of encouraging exercise and creative activity for people with Parkinson’s. Dance interventions have physical benefits for the elderly, especially those with Parkinson’s disease. This study assessed the psychological benefits of dance. A total of 37 participants, with either Parkinson’s disease (n = 22) or age-matched controls (n = 15) completed mood questionnaires before and after a 10-week dance intervention. An overall reduction in total mood disturbance and a specific reduction in anger were observed. In addition, less fatigue was found for those initially scoring higher in depression. This suggests that dance can provide psychological benefits for both people with Parkinson’s disease and the elderly, with findings suggesting that this is an avenue to be explored further. Brooklyn Parkinson Group (BPG) in collaboration with Mark Morris Dance Group (MMDG) developed dance classes for persons with Parkinson’s disease (PD), friends, and family. Over 5 years, classes increased from 2 to 9 participants once a month, to weekly classes of 20 to over 30 participants. This article explains the rationale of dance for PD, describes teaching methods, and includes participants’ observations. Also discussed are perceived benefits noted by 15 participants with PD to a validated questionnaire are discussed. Peer reviewed: Effects of tango on functional mobility in Parkinson’s disease: a preliminary study. The purpose of this study was to compare the effects of two movement programs: tango classes or exercise classes. Nineteen subjects with PD were randomly assigned to a tango group or a group exercise class representative of the current classes offered in our geographical area for individuals with PD. Subjects completed a total of 20 tango or exercise classes and were evaluated the week before and the week following the intervention. Both groups showed significant improvements in overall Unified Parkinson’s Disease Rating Scale (UPDRS) score and nonsignificant improvements in self-reported Freezing of Gait. In addition, the tango group showed significant improvements on the Berg Balance Scale. The exercise group did not improve on this measure. Finally, the tango group showed a trend toward improvement on the Timed Up and Go test that was not observed in the exercise group. Future studies with a larger sample are needed to confirm and extend our observation that tango may be an effective intervention to target functional mobility deficits in individuals with PD. This study assesses the feasibility and benefits of modern dance classes for a group of 11 adults with early-to-middle stage Parkinson’s Disease in North Carolina. The three-week trial suggests that modern dance may be a desirable alternative to other modes of exercise because it is cost-effective, simple to administer, and offers social as well as potentially functional benefits. The aim of this study was to measure the impact of professionally conducted community-based cultural programs on the physical health, mental health, and social activities of individuals aged 65 and older. Participants in the study were 166 healthy, ambulatory older adults from the Washington, DC, area. We assigned them to either an intervention or comparison group and assessed them at baseline and after 12 months. 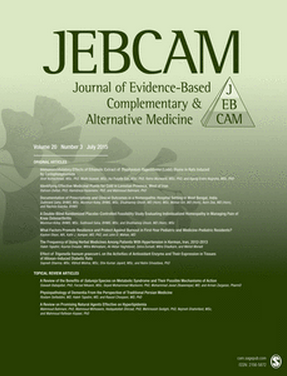 Results obtained from utilizing established assessment questionnaires and self-reported measures, controlling for any baseline differences, revealed positive findings for the effectiveness of the intervention such that the intervention group reported a higher overall rating of physical health, fewer doctor visits, less medication use, fewer instances of falls, and fewer other health problems than the comparison group. The intervention group also evidenced better morale and less loneliness than the comparison group. In terms of activity level, the comparison group evidenced a significant decline in total number of activities, whereas the intervention group reported a trend toward increased activity. 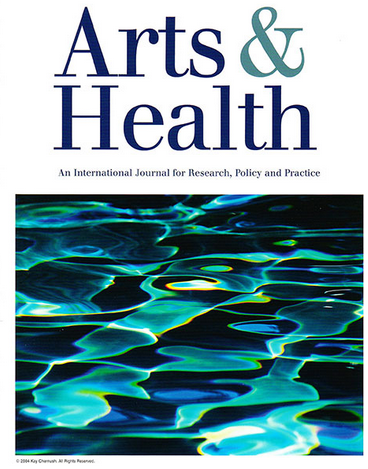 The positive impact of participatory art programs for older adults in this study on overall health, doctor visits, medication use, falls, loneliness, morale, and activities reflects important health promotion and prevention effects and a reduction of risk factors driving the need for long-term care. This systematic review critiques recent studies on the effects of different dance genres on mobility, gait, balance, and quality of life in people living with idiopathic Parkinson’s disease (PD). We also evaluated participant satisfaction with therapeutic dancing classes as well as the feasibility and safety of dancing as a form of therapy. Meta Analysis: Dance for People With Parkinson Disease: What Is the Evidence Telling Us? This meta-analysis suggests that participation in dance classes may be beneficial for some individuals with mild-to-moderate PD. 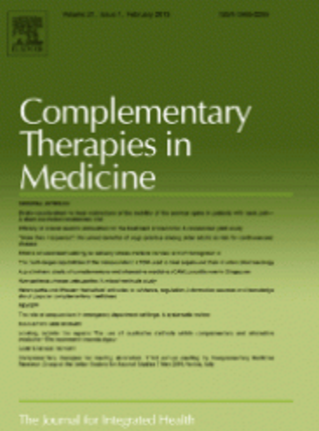 This review provides preliminary guidance regarding an optimum FITT principle. 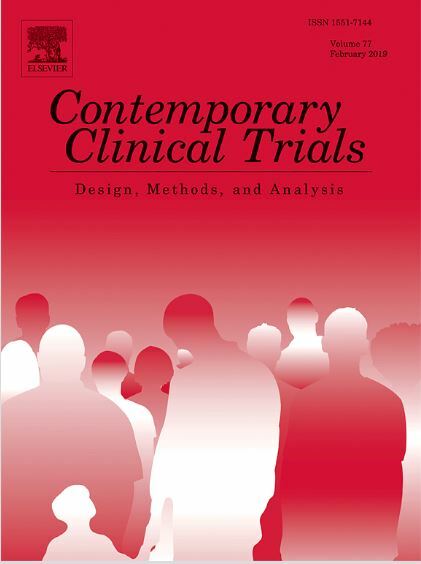 It has highlighted methodological limitations and gaps in the current literature to help inform future research development. The results of this review found evidence to suggest that two 1-hour dance classes per week, for at least 10 weeks, can have positive effects. Greater benefit might also be seen with longer duration interventions. More high level, multicenter RCTs with robust methodology are needed to determine the effect of different types of dance and their long-term benefit for people with PD. In addition, the safety of dance programs needs to be adequately reported to ensure the safe and appropriate implementation of dance interventions.